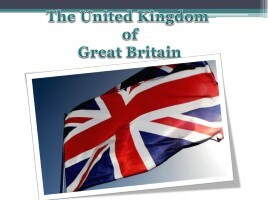 Great Britain consists of England, Scotland and Wales. It’s an island. 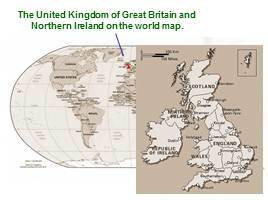 It’s situated in the west of Europe. It’s washed by the Atlantic Ocean and the North Sea. 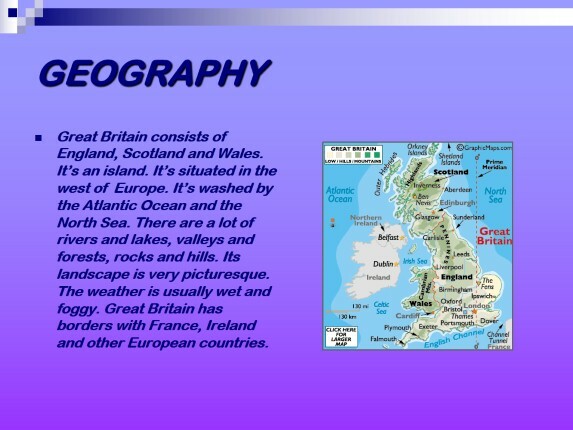 There are a lot of rivers and lakes, valleys and forests, rocks and hills. Its landscape is very picturesque. The weather is usually wet and foggy. 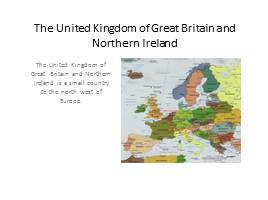 Great Britain has borders with France, Ireland and other European countries. 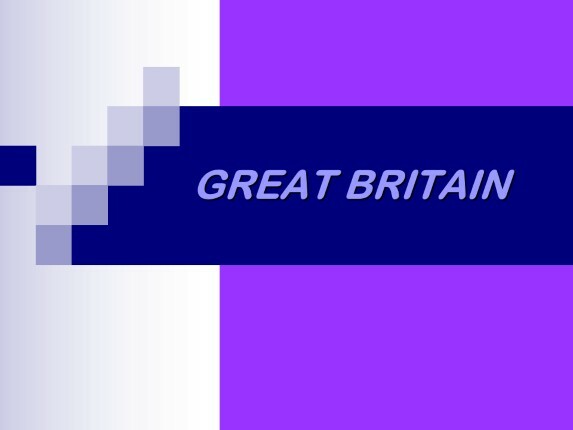 The flag of Great Britain is red, white and blue. 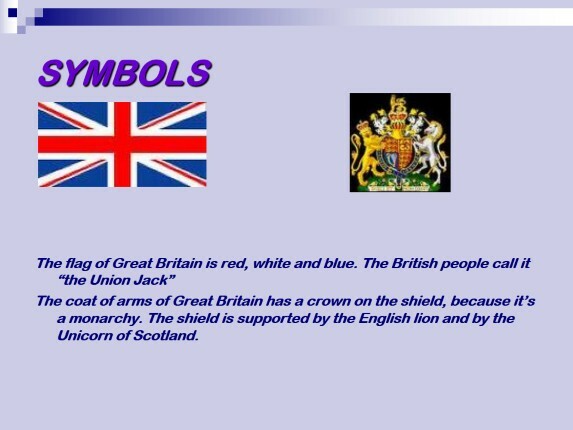 The British people call it “the Union Jack” The coat of arms of Great Britain has a crown on the shield, because it’s a monarchy. The shield is supported by the English lion and by the Unicorn of Scotland. 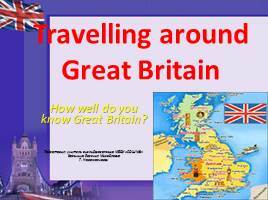 The queen of Great Britain is Elizabeth the Second. Her official residence is the Buckingham Palace. The palace was built in the 18th century. Her elder son is Charles. 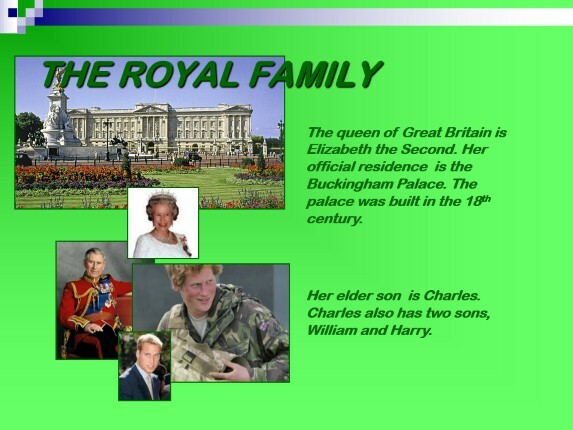 Charles also has two sons, William and Harry. The Tower Bridge was opened in 1893. Its towers are 65 metres. The Tower of London is famous for its ravens, they’ve lived here for 900 years. The Crown will fall, if the ravens leave the Tower. Big Ben is the most famous symbol of London. These customs are really English. Halloween is celebrated on the 31st of October, it’s already well-known in Russia. 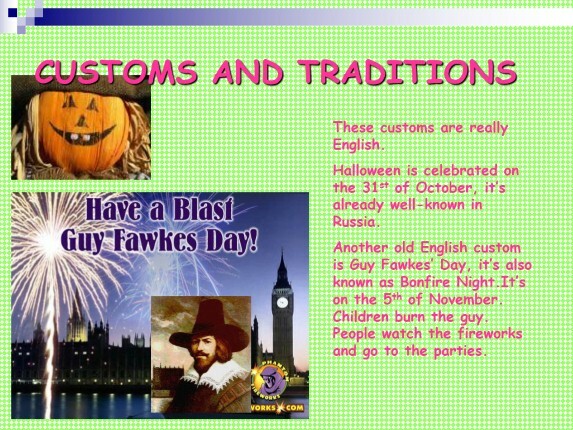 Another old English custom is Guy Fawkes’ Day, it’s also known as Bonfire Night.It’s on the 5th of November. Children burn the guy. People watch the fireworks and go to the parties. 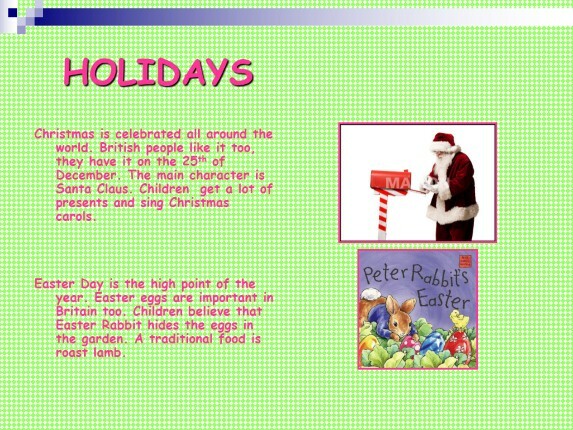 Christmas is celebrated all around the world. British people like it too, they have it on the 25th of December. 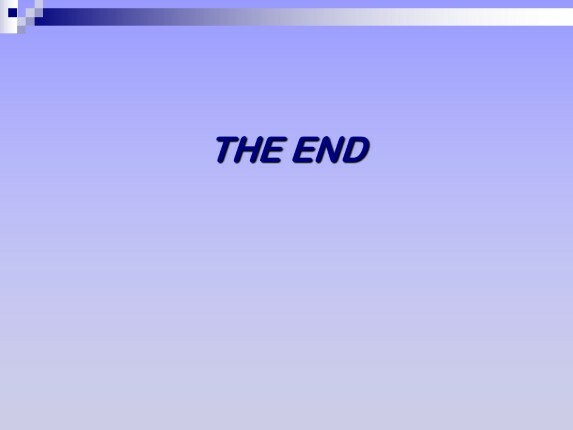 The main character is Santa Claus. Children get a lot of presents and sing Christmas carols. Easter Day is the high point of the year. 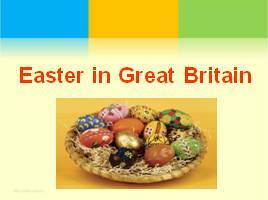 Easter eggs are important in Britain too. Children believe that Easter Rabbit hides the eggs in the garden. A traditional food is roast lamb.